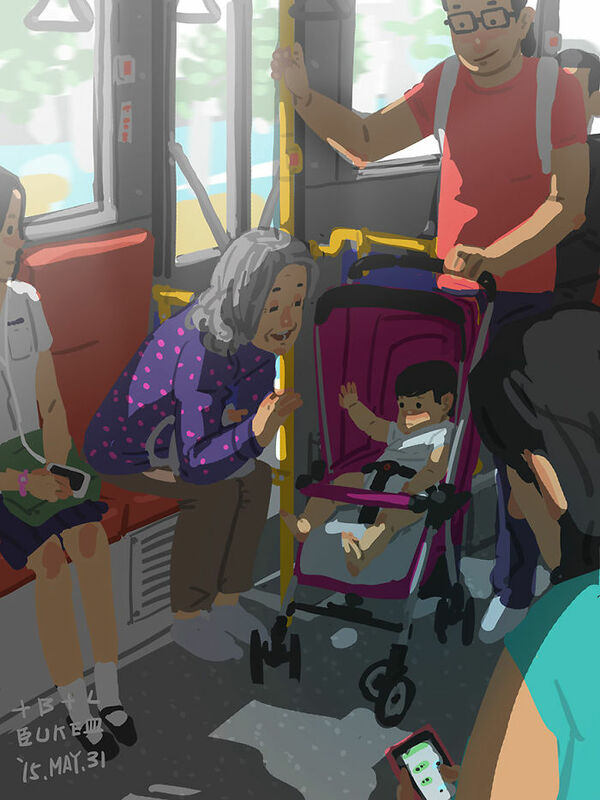 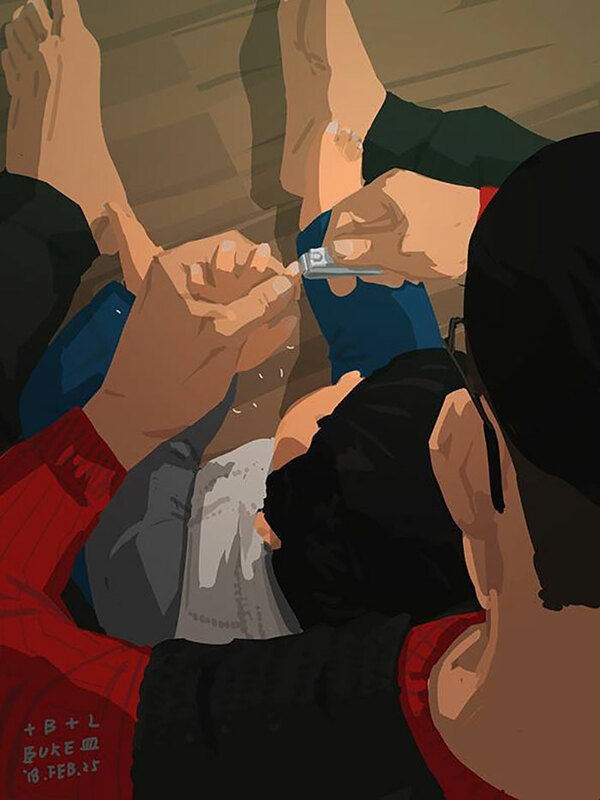 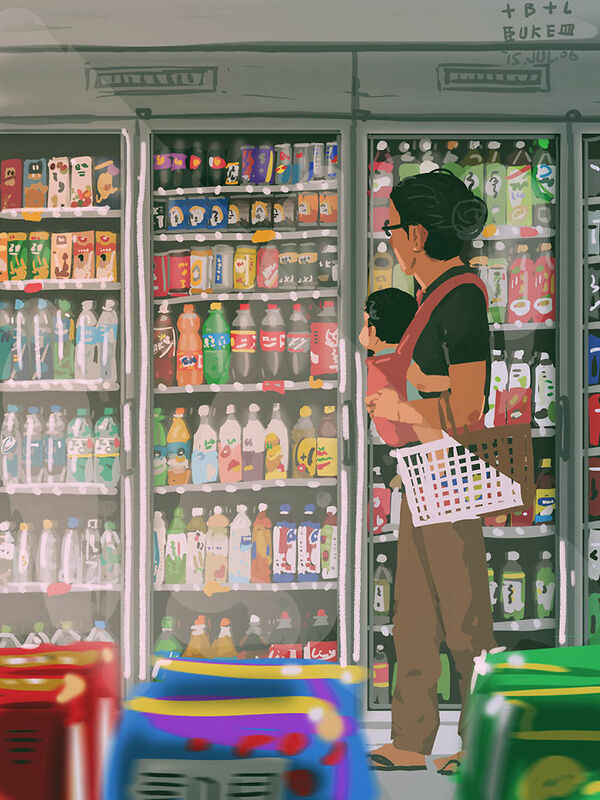 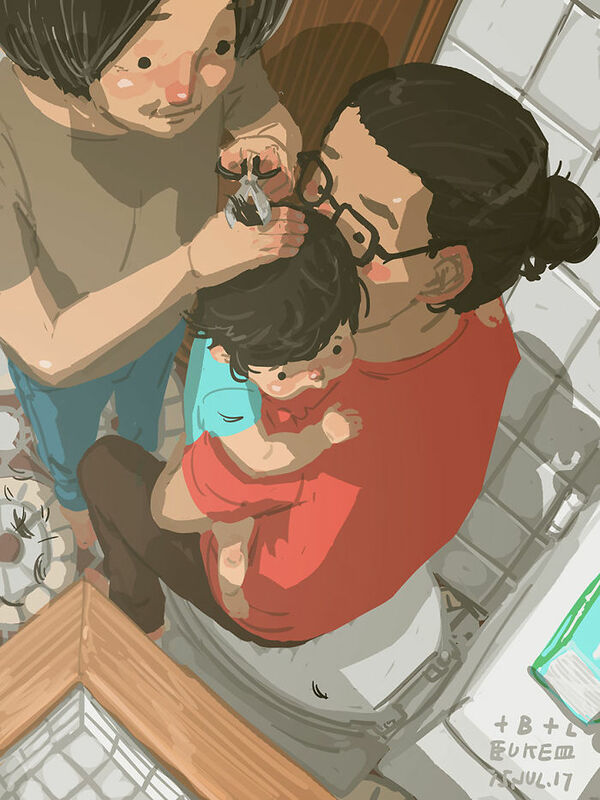 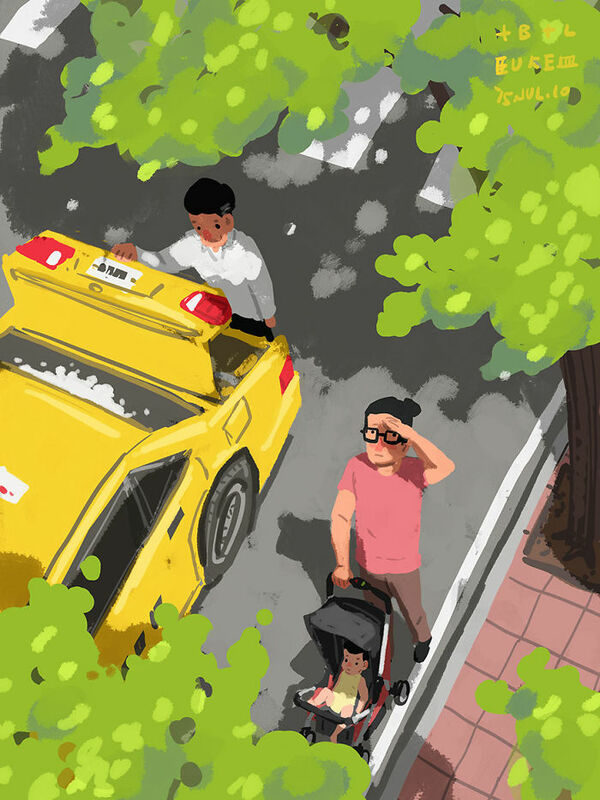 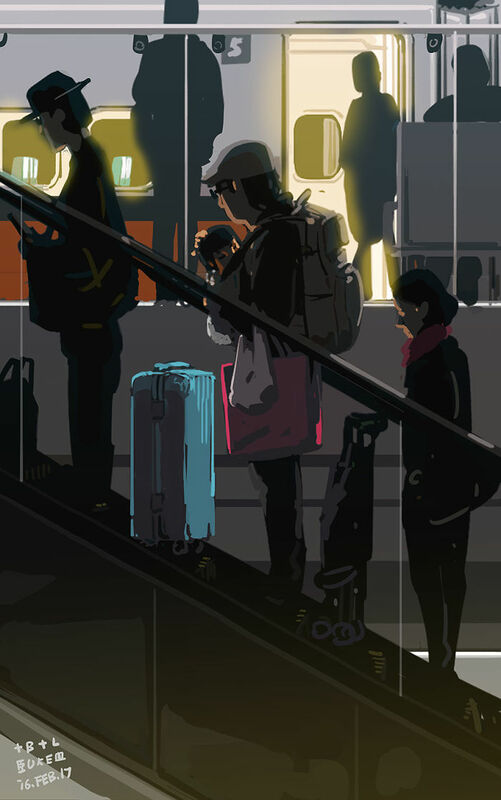 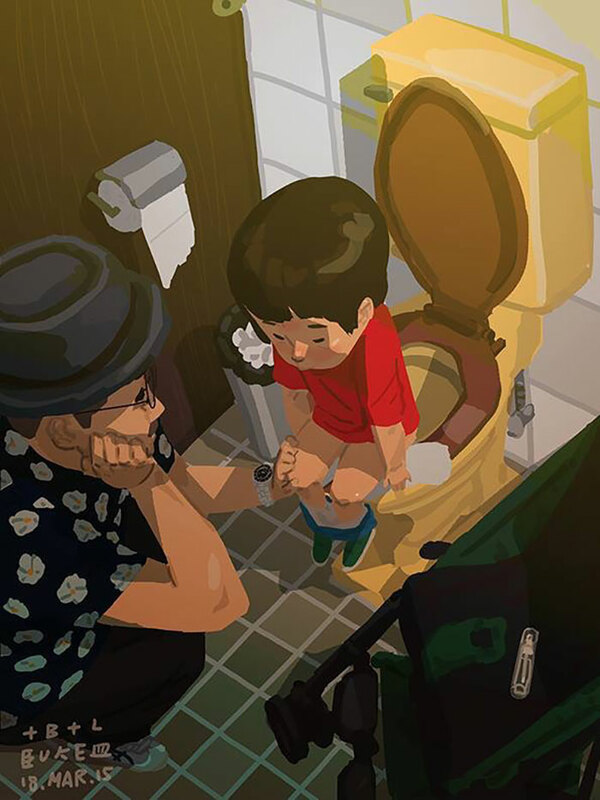 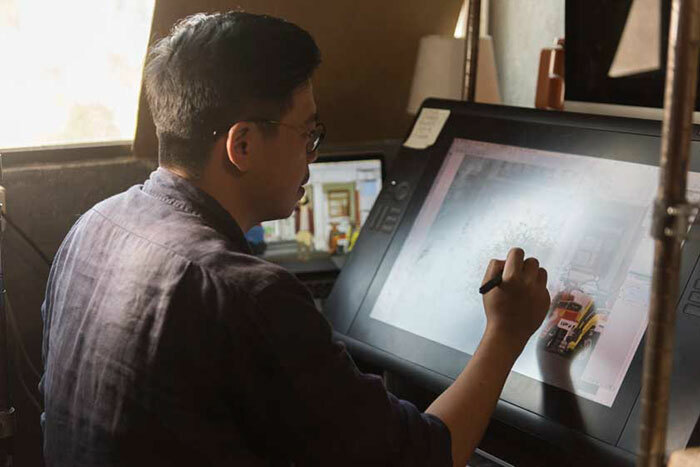 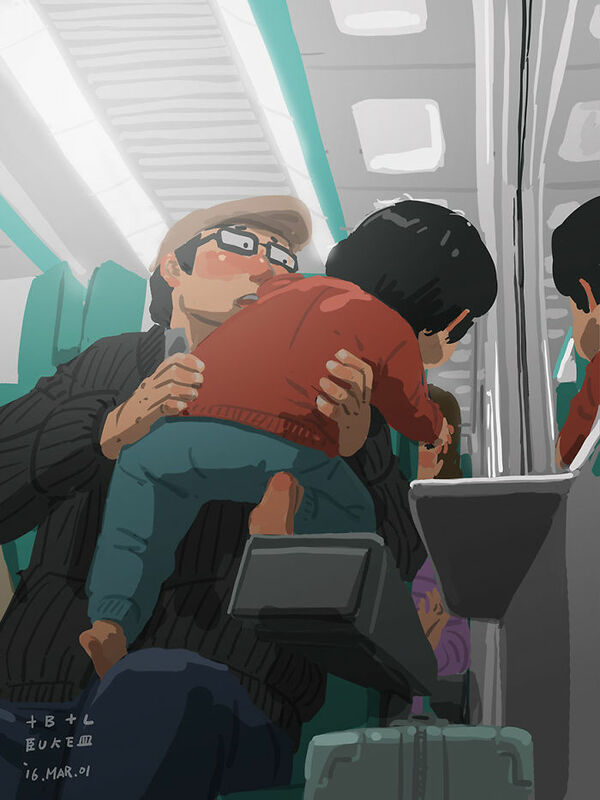 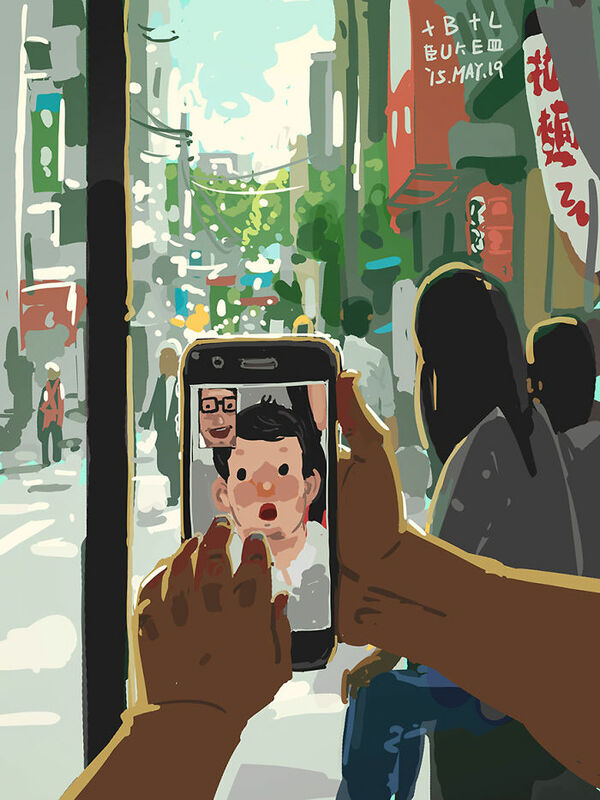 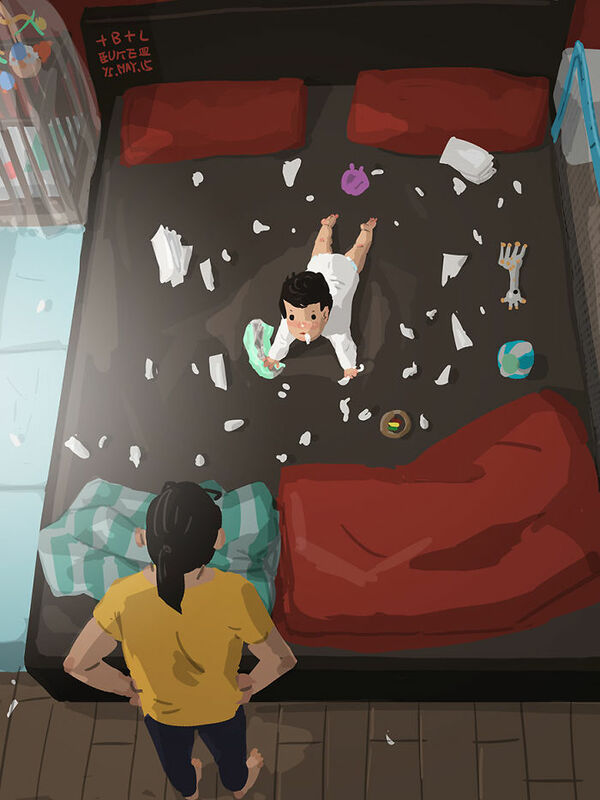 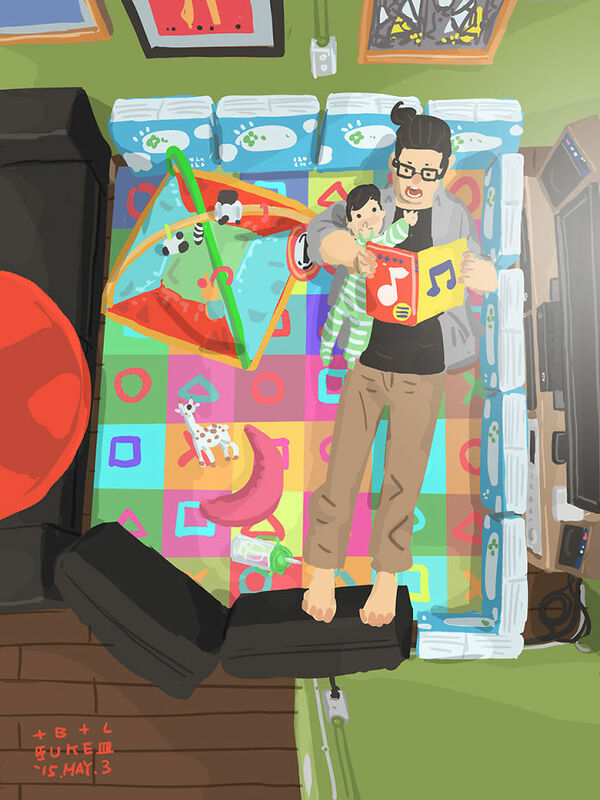 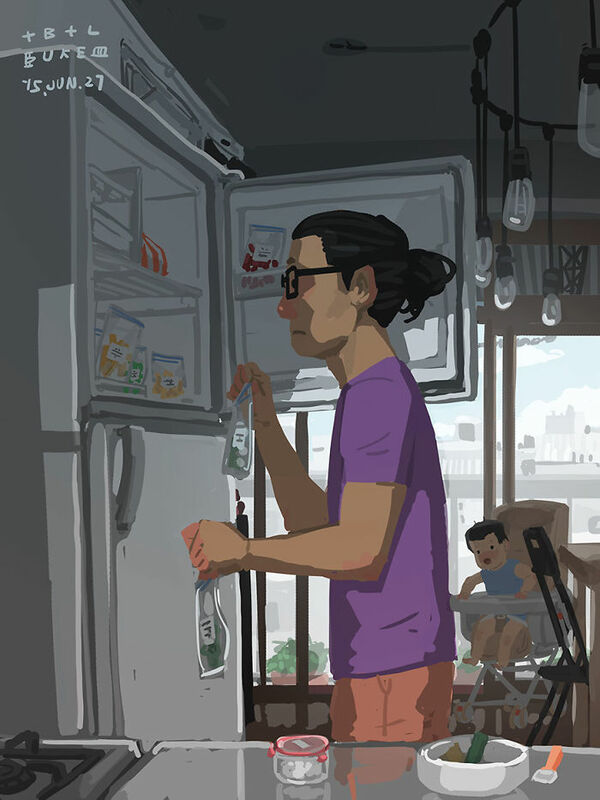 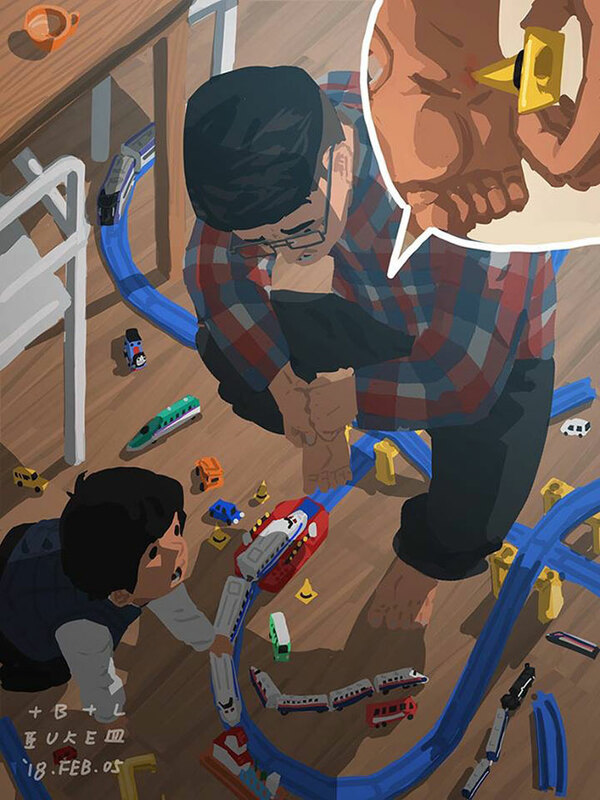 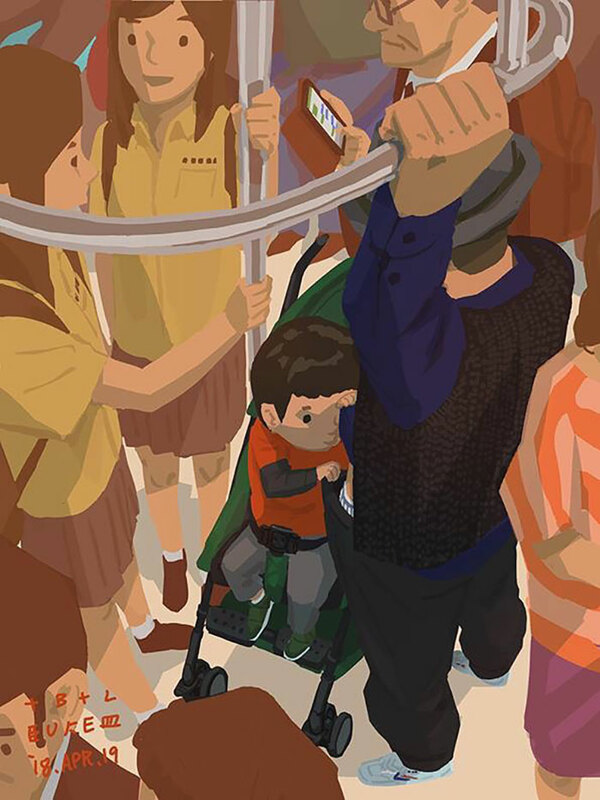 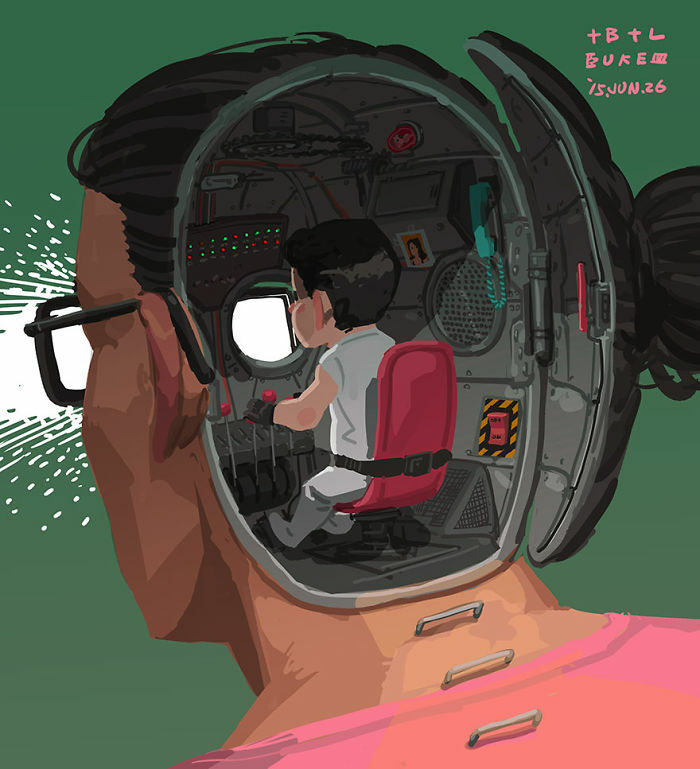 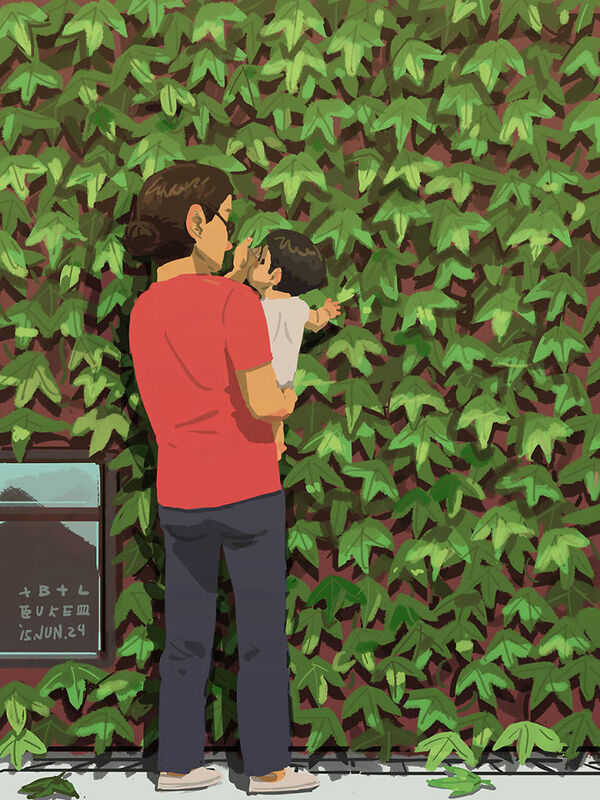 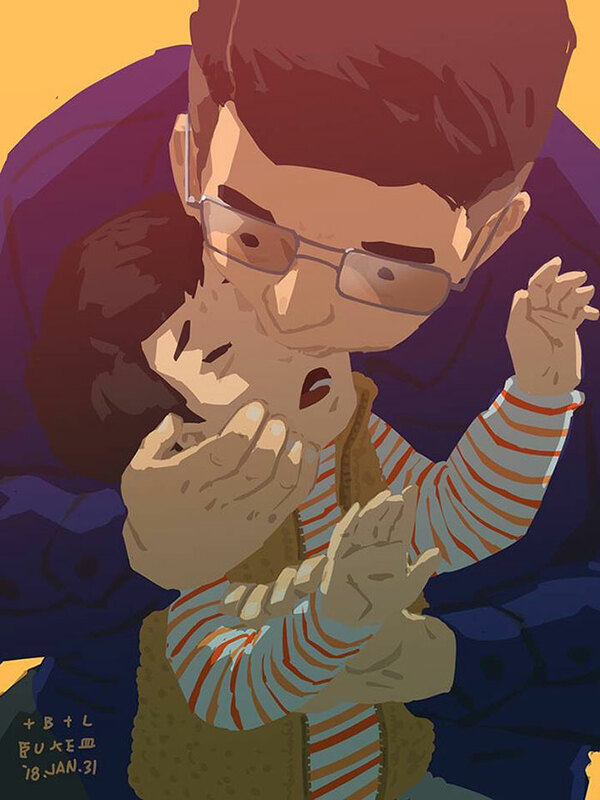 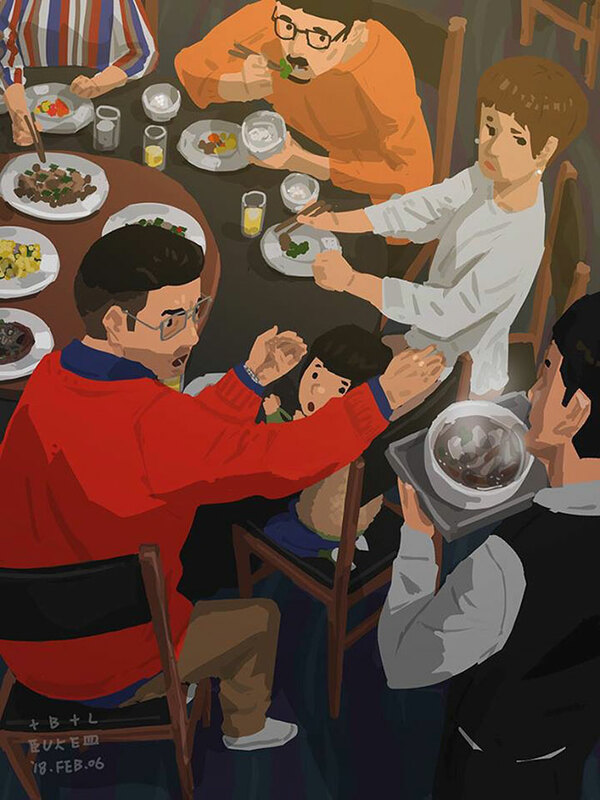 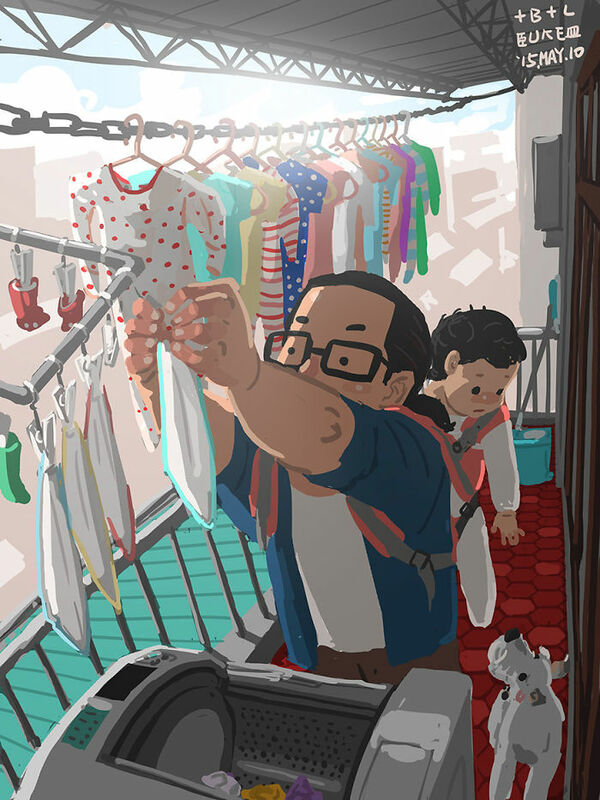 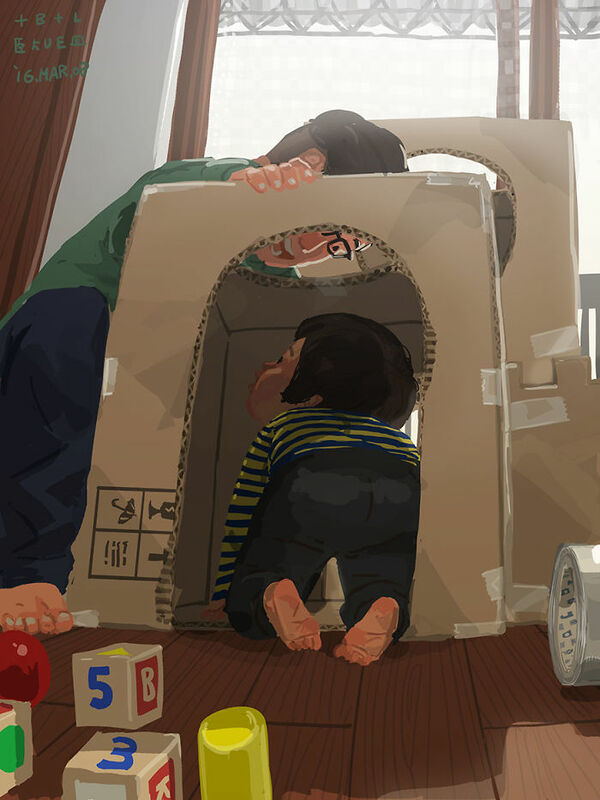 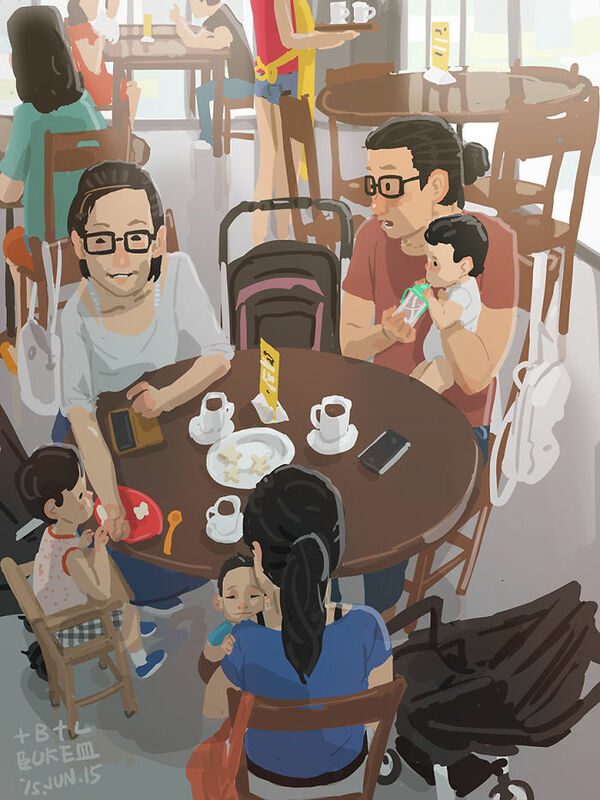 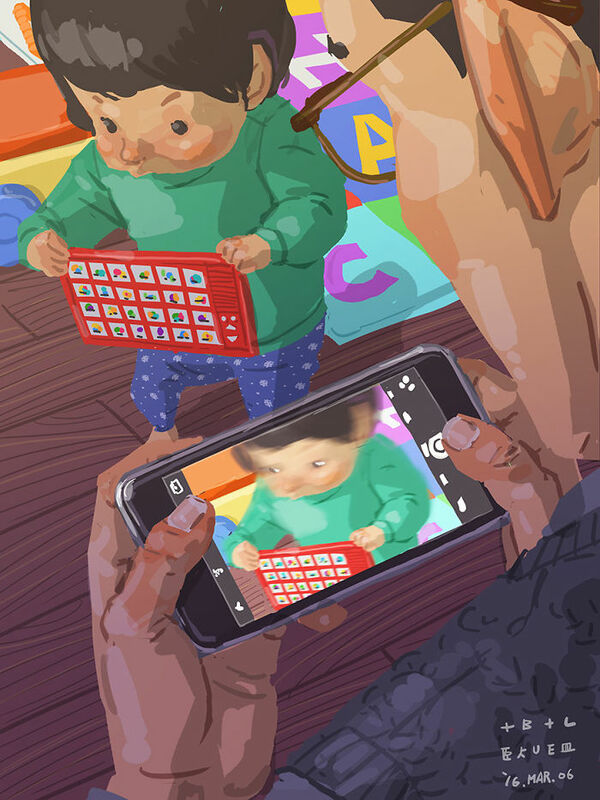 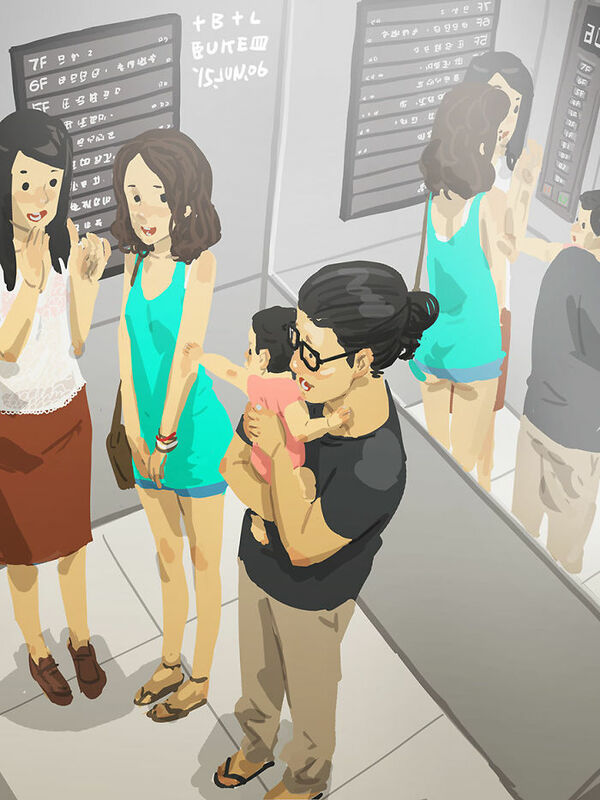 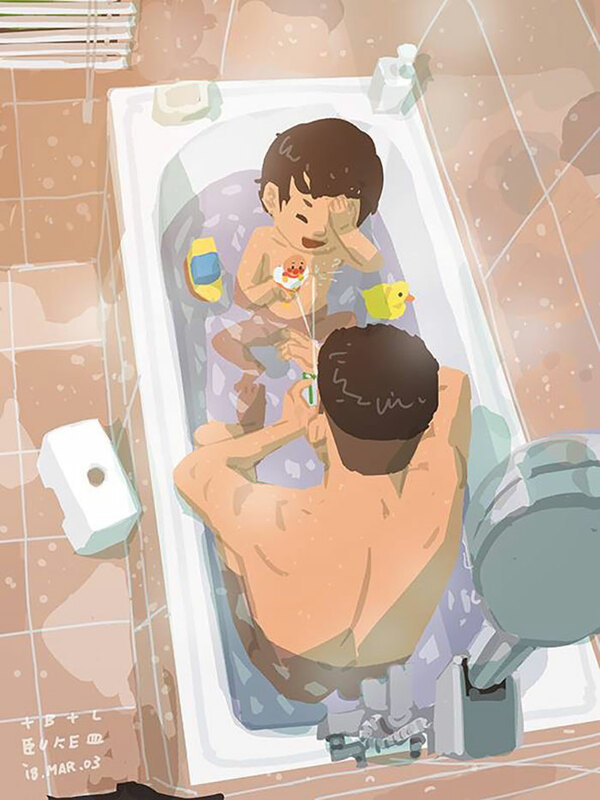 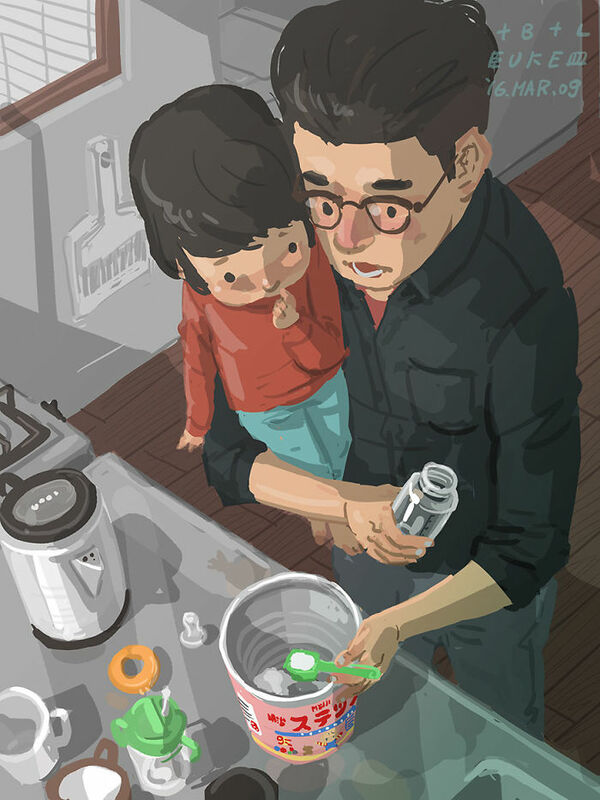 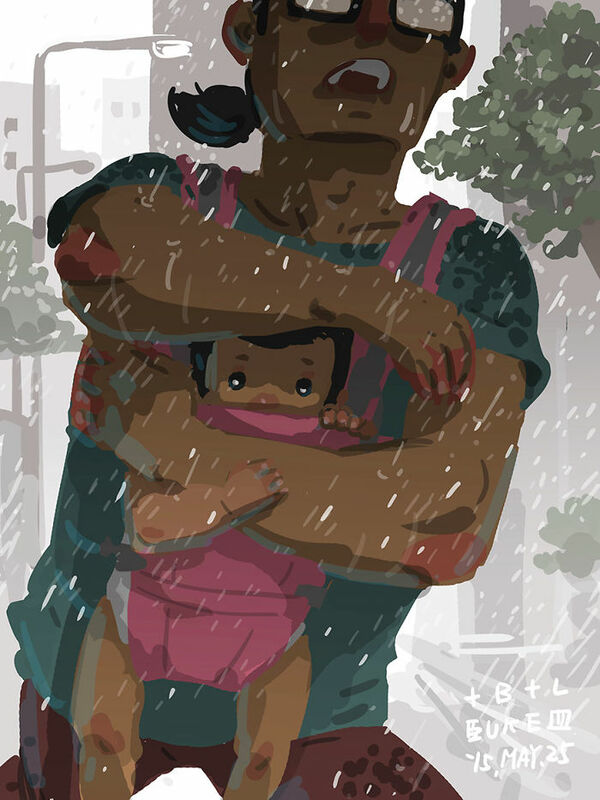 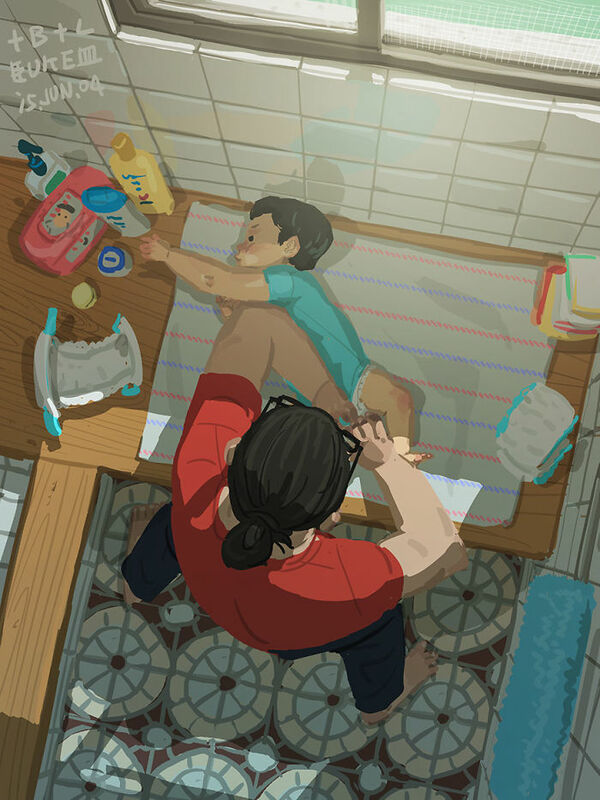 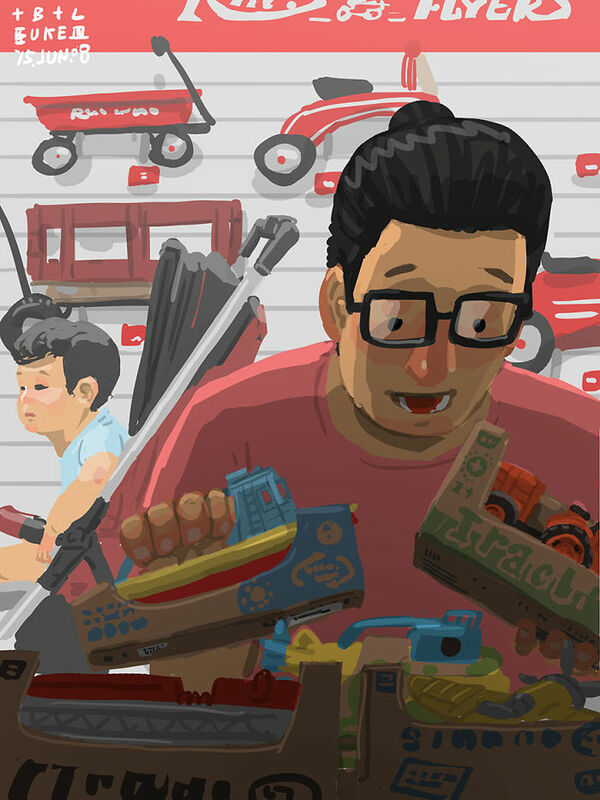 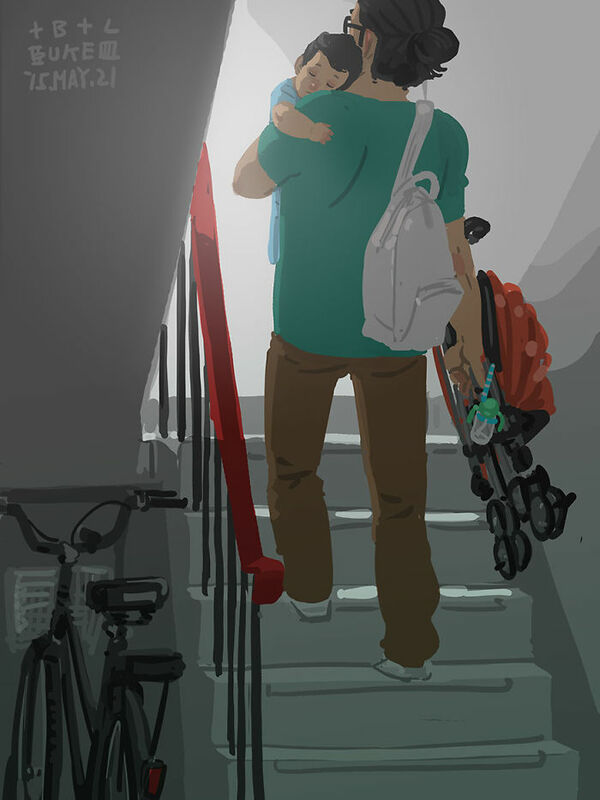 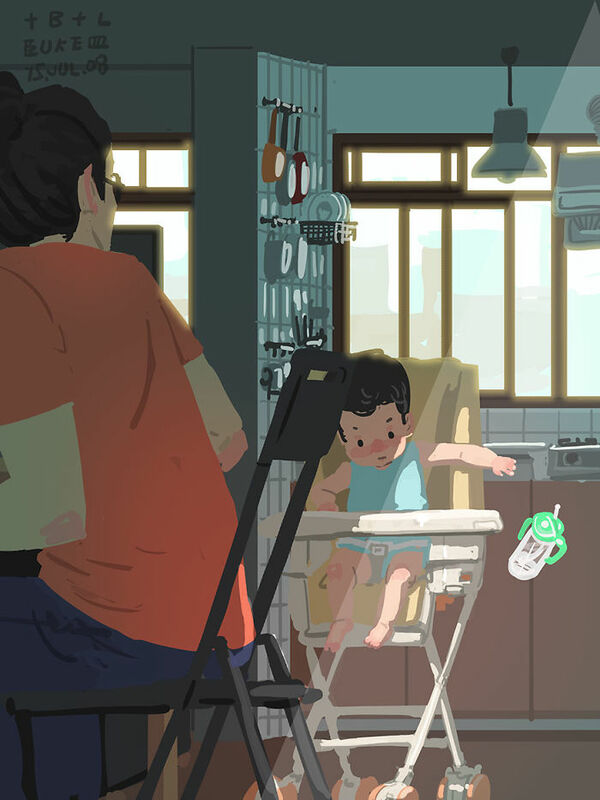 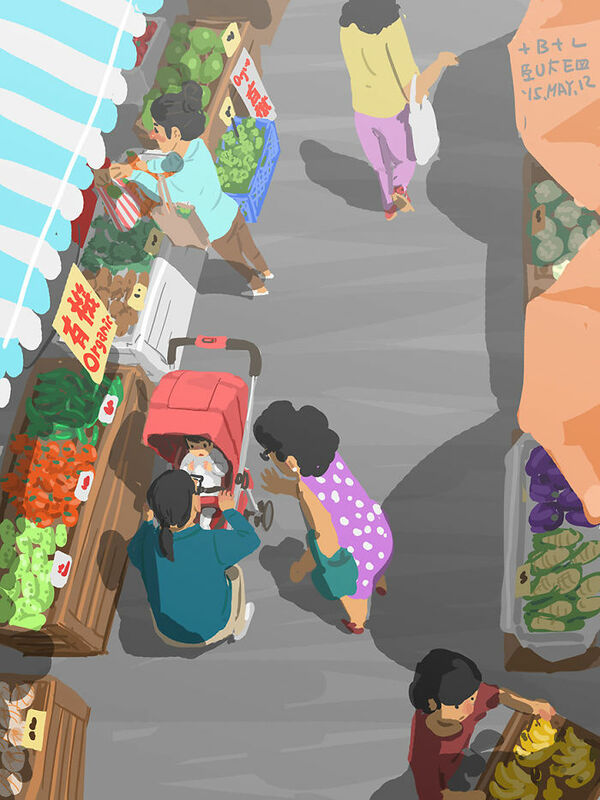 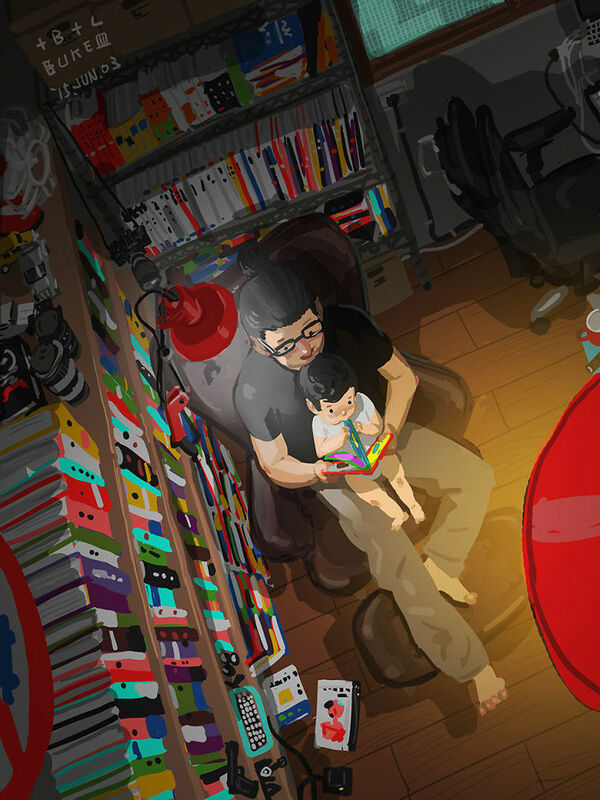 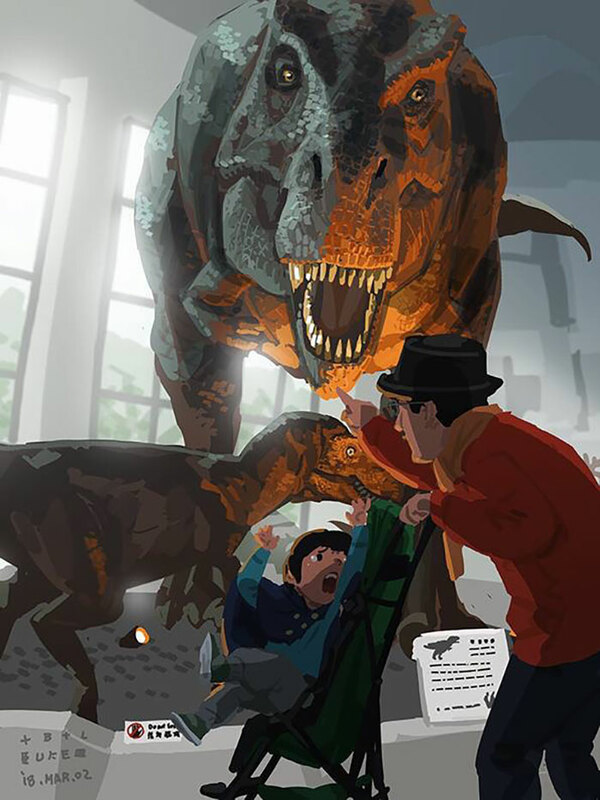 To capture the joys and difficulties of parenting he faces every day, Lan Shengjie (aka BLUE) is illustrating them. 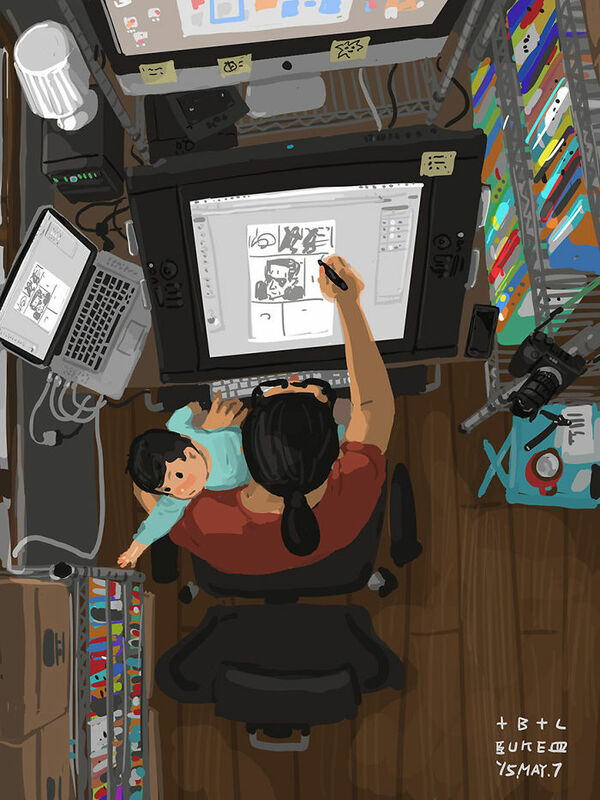 “I have been working as a freelance artist since 1999,” BLUE told A&D. 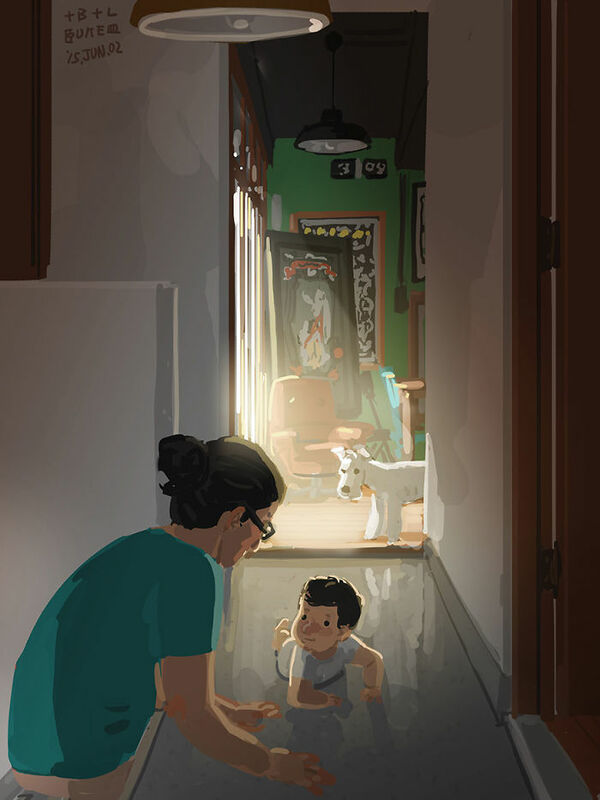 “I started this series after right after my child was born in 2014.” Recently, Sharp Point Press has even published it.